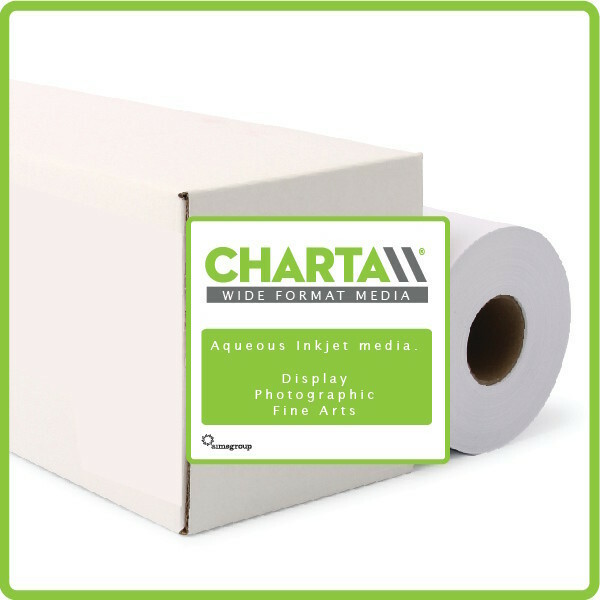 A tough, durable, matt coated aqueous inkjet media, an ideal choice for producing display units and banner stands. Product Info: A Matt 185mic film providing a grey backing for lightblock performance, ideal for lightweight Roll Up Banner systems such as the Grasshopper Banner Sthttps://wlcoller.co.uk/?product=matt-lightblock-film-185mic-inkjet-rolland. Applications: Roll up banner systems, durable water resistant banners and posters.